Usman Khawaja's brother, Arsalan Khawaja, was arrested for framing another man as a terror suspect and it is believed Arsalan was motivated by personal vendetta over a woman. 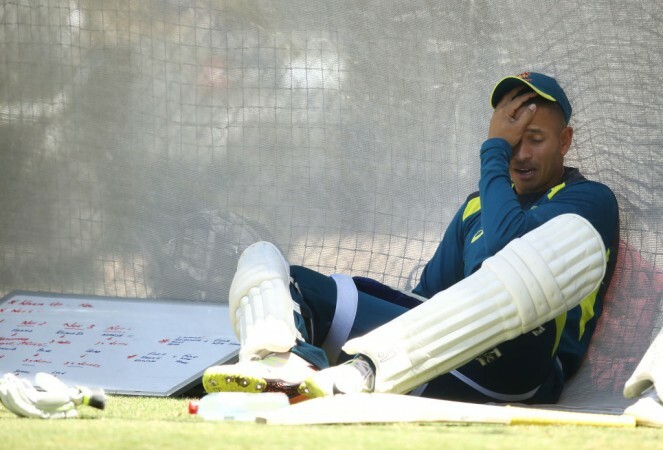 Australian top-order batsman, Usman Khawaja's brother, Arsalan Khawaja has been arrested for framing a love-rival as the author of a hit list that sparked a major counter-terrorism investigation. The counter-terrorism authorities took Arsalan into custody on counts of forgery and attempt to pervert justice after he had allegedly faked a terrorist plot to kill senior national politicians including Prime Minister Malcolm Turnbull and his former deputy Julie Bishop. Initially, the police had arrested Mohamed Kamer Nilar Nizamdeen, a PhD student working at the University of NSW because this hit list was found in his notebook, but later released him because the handwriting of the list did not match Nizamdeen's. The Sri Lankan-born PhD student spent a month in solitary confinement at a remote super-secure prison, where he was questioned about targets, not just including Australia's then PM, but also the Sydney Harbour Bridge and the city's iconic Opera House. It has now come to light that Arsalan curated that list in order to settle a score with Nizamdeen over a woman. Willing added that police believe Arsalan was behind the setup and may have been motivated by a dispute over a woman. Australian police now say they "regret" arresting Nizamdeen. Arsalan's brother Usman, who has recovered from his surgery in time to represent Australia against India in the upcoming Test series, also made a brief statement in this regard. "This is a matter for police to deal with. Out of respect for the process, it would be inappropriate for me to make any further comment," he said. Meanwhile, Willing confirmed that there is no ongoing threat to the community.